Q. Why did you ‘re-brand’ or ‘Transition’ away from habitat for humanity? A. We are ‘re-branding’ to better communicate the important role of our organization in Muskegon County to drive community, our reach, and service to our many stakeholders, and the growing power of renovating lives to build a thriving, inspired community. Our commitment to the community remains our highest priority and building new homes is not the most affordable path to homeownership, and so by transitioning to an independent nonprofit corporation separate from Habitat for Humanity International will provide the flexibility to focus on providing needed home repairs at the lowest cost possible. Q. Why did you use the term ‘RE-BRANDing’ versus ‘disaffiliation’? A. We believe the term ‘re-branding’ was appropriate in this instance as it was proactive and better communicates the important role of our organization in Muskegon County and aligns with our vision of rebuilding upon a firm foundation. Our board of directors wanted to testify to the identity we strive to exemplify by having due regard for the mission and work of Habitat for Humanity by steering clear of obstructive verbiages such as 'disaffiliation'. Q. What is the meaning of the Solid Rock Housing Support visual identity? A. 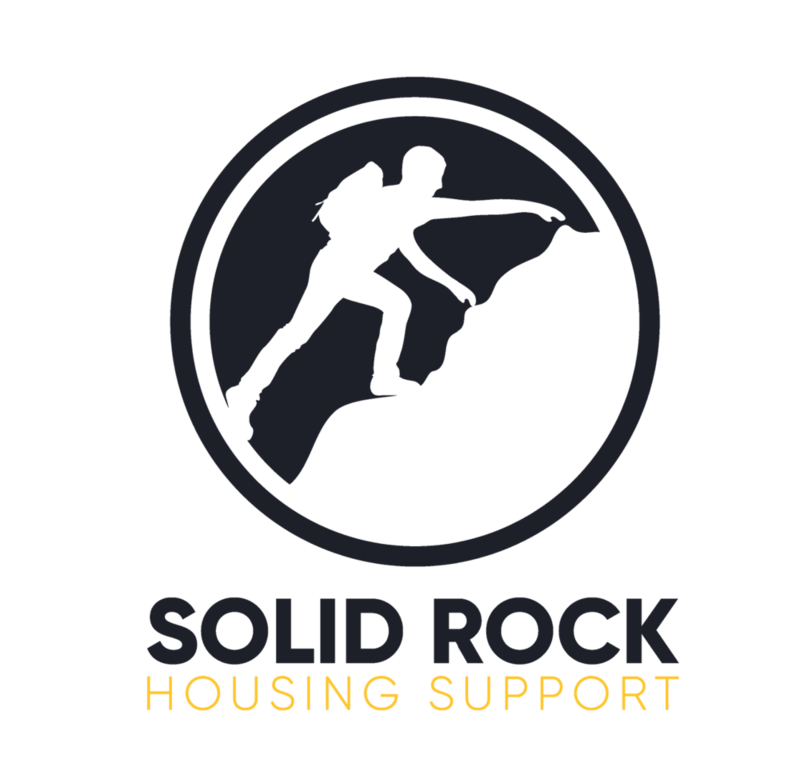 The Solid Rock logo is a visual stand-in that each and every home is a foundation for the climb to the top of ones “life” mountain through the fellowship with others, as a result of sharing common attitudes, interests, and goals. The hiker is climbing and testing his/her skills to achieve a goal. Similarly, homeowners will be educating and testing themselves in order to produce the various skills to keep their home preserved. They may not initially have all the skills they need to reach their goal, but Solid Rock Housing Support will be there to help them along their arduous climb. Q. Could you describe the Solid Rock brand? Encouraging unique, inspired experiences for social and community engagement. 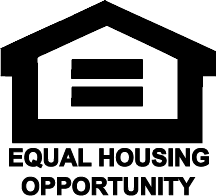 Solid Rock Housing Support will continue to be the voice of homeowners, dedicated to fostering dynamic and diverse local housing opportunities, ensuring that low-to-moderate income families thrive by providing vision, leadership, advocacy, education, and information. Q. how should i reference the organization? A. You should have already seen the full roll-out of our new look. If you are producing materials referencing our name or logo, please request to receive and use our new Solid Rock Housing Support branding guidelines. Q. will you still be operating the restores? A. Yes, these stores will no longer be called Muskegon County Habitat for Humanity ReStores, but Solid Rock Depots. We believe we are not product suppliers — but we are lifestyle partners, entities with which consumers want to build a relationship with, these stores are the personification of our brand, and they are an essential component of our mission. Please click here for more information. Q. how will this impact past and current habitat homeowners, employees and other important information? Q. Are there any other changes coming with the Solid Rock RE-BRAND that I should know about? A. Solid Rock Housing Support is investing in this leap of service and visibility to better serve our constituents throughout Muskegon County and beyond. Our new website will include a directory of trusted trade professionals, housing organizations and real estate professionals throughout Muskegon County; an area to check local employment opportunities in the various trades; a blog that will feature stories of the success and positive impact homeowners have achieved in Muskegon County; and an events calendar of Solid Rock Housing Support activities.